Due to the extraordinary demand, 15,000 additional tickets for this year's Open Championship are going on sale on April 15. Click here for more on ticket availability and how to buy. 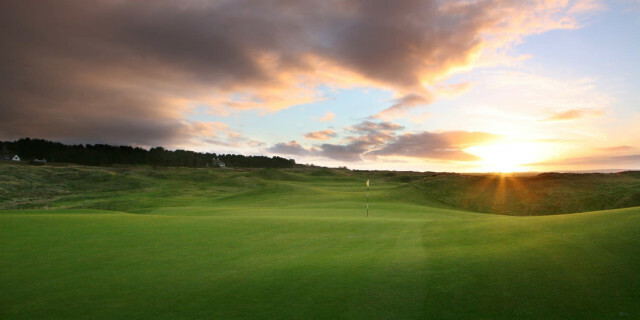 This summer, Royal Portrush is poised to host golf's oldest and greatest championship, an event that will showcase the best of Northern Ireland as a tourist destination. A huge spectator village with vending and refreshment outlets is being constructed for The Open on what was formerly the closing two holes of Dunluce Links. 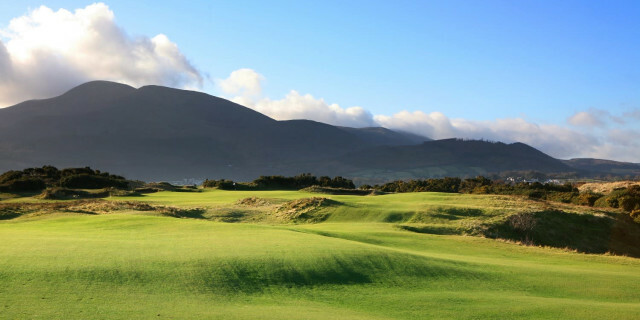 They have been replaced by newly created 7th and 8th holes “borrowed” from the sister Valley Course as part of acclaimed enhancements ahead of this year’s final Major. Golfers wanting to combine playing rounds during a resort stay with watching The Open can choose from Roe Park Resort, half an hour from both Portrush and Derry-Londonderry, Lough Erne Resort with its Nick Faldo-designed championship course on the southern shore of Lough Erne, Northern Ireland Open host venue Galgorm Castle Golf Club and nearby Galgorm Spa & Golf Resort 30 miles south-east of Portrush, or the Hilton Templepatrick Golf & Country Club 20 minutes from Belfast. 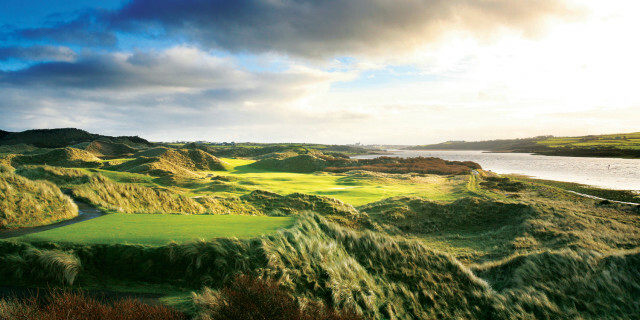 For more information on Northern Ireland and its golf, visit: www.discovernorthernireland.com.